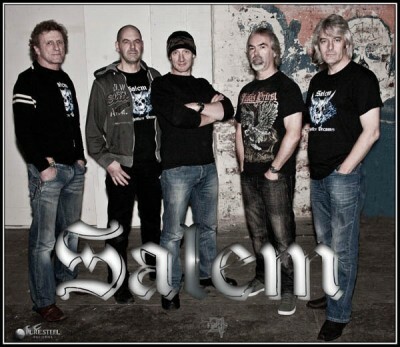 I’m a huge fan of UK hard rock / NWOBHM band Salem – their 2013 album Forgotten Dreams is one of my favourite rock / metal albums in recent years, and their live set at Wildfire 2015 blew myself and the rest of the All About The Rock team away. 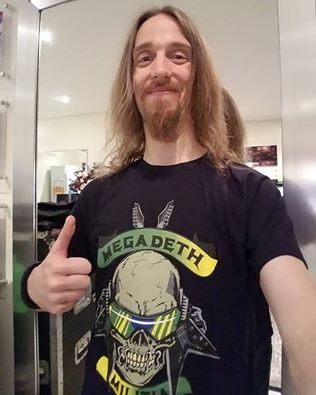 So I’ve been eagerly awaiting the release of their new album, Dark Days… and I’m thrilled to say that it more than lives up to my expectations! And each of the other 10 tracks on Dark Days is as amazing as the first. ‘Nine Months‘ begins with a fantastically haunting piece of acoustic guitar work before the track explodes into a full on onslaught of hard rock heaviness. The guitars on this song are simply superb, with riffs that I can’t get out of my head, and a chorus with vocalist Simon Saxby at his best. 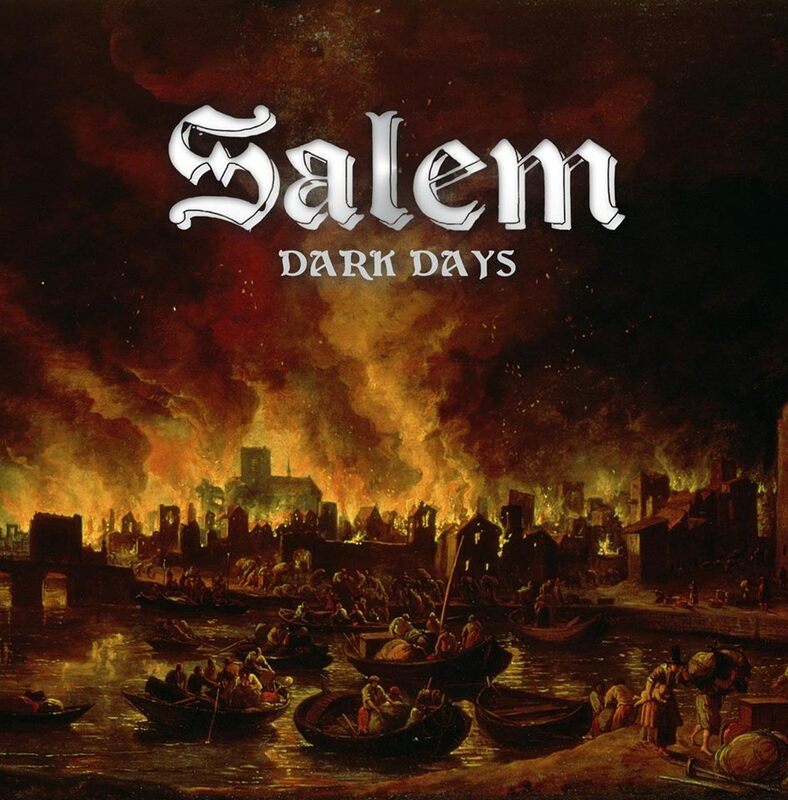 One of the things I love about Salem is the fact that, although each of their albums has it’s own cohesive sound, the band aren’t afraid to mix it up a bit. Which is why the switch from the first two tracks to the slower, but heavier, ‘Complicated‘ works perfectly. ‘Lost My Mind‘ speeds things up again, showing just how versatile these guys are – and why Salem are impossible to pigeon hole into one particular musical genre. Title track, ‘Dark Days‘, is a “classic rock” number, that despite the subject matter, is an ultimately uplifting piece and one that I can’t wait to see live! 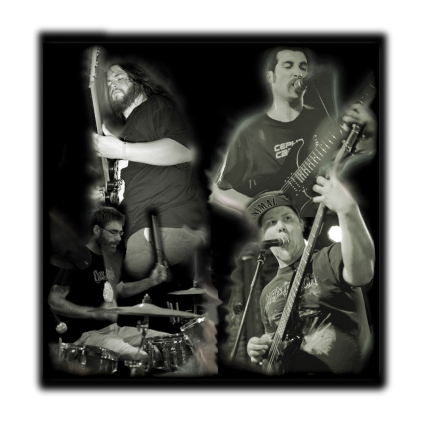 ‘Second Sight‘ continues in the same vibe, before ‘Tormented‘ kicks in with a down and dirty hard rock groove that again shows what talented musicians the band are – with awesome technical guitar work, inspired bass lines, and drumming to die for! ‘Fallen Angel‘ is a solid rock number, with yet more catchy riffs and a goose bump inducing chorus that I just can’t get enough of. 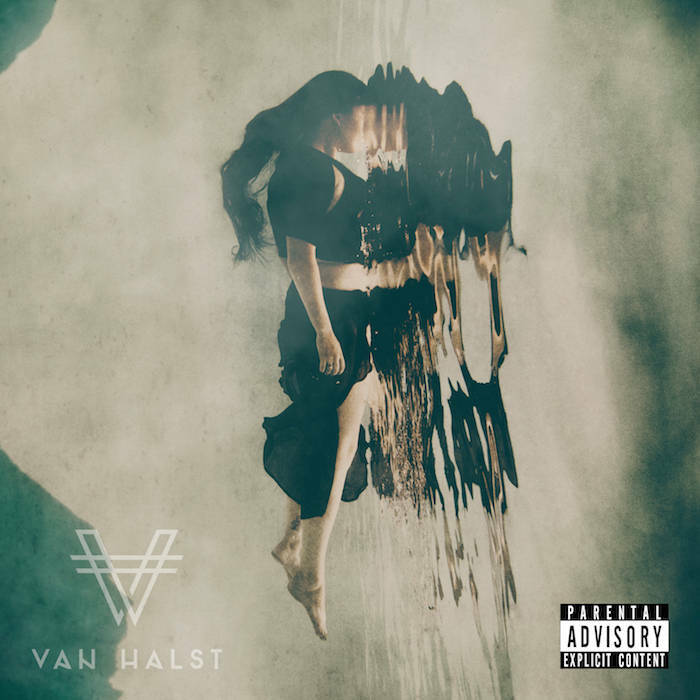 ‘Toy Story‘ and ‘Prodigal Son‘ are both beautiful and mellow tracks that still retain the overall rock n’ roll vibe of the album, but provide a nice contrast to some of the earlier heaviness. It’s great to hear a band that’s not afraid to show it’s more emotional side – and it’s one of the reasons why the music Salem creates has such depth and longevity. 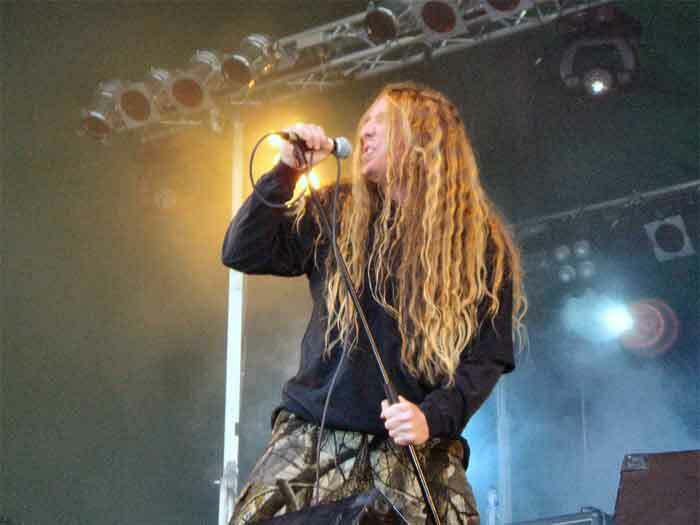 Final track, ‘Tank‘ – which features a collaboration with Manny Charlton (ex Nazareth) – is a real “rock n’ roll makes me feel great!” call to arms. It’s the perfect end to the album, and one that leaves you buzzing and with a skip in your step. 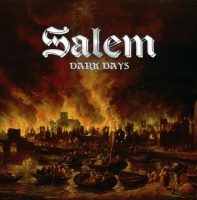 Dark Days is one of those rare albums that is simply flawless from start to finish, and with it Salem have demonstrated exactly why they are fast becoming one of the UK’s favourite hard rock bands. I already know that this is going to be one of my albums of the year – that’s how good this is. Quite simply, if you’re a fan of hard rock, you need to buy yourself a copy of this when it’s released in April.